Situated in the district of Cromdale on the banks of the River Spey the distillery stands in beneath the nearby hill of Tom Lethendry where the Jacobites were defeated in the Battle of Cromdale in 1690. 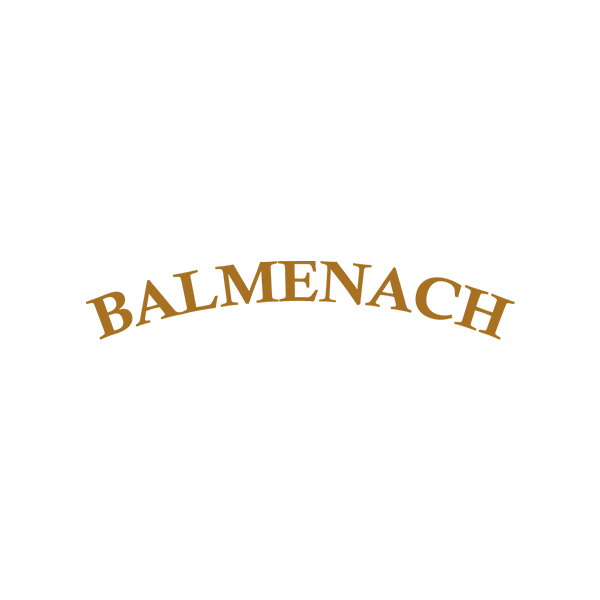 Balmenach Distillery is one of the earliest distilleries sanctioned as a result of the Excise Act 1823. In 1897 the distillery was purchased by Glenlivet and was served by its own railway branch off the Strathspey Railway until 1969. The distillery closed in 1941 and re-opened in 1947, following expansion of its facilities.